This website provides the etymology and history of First Names. 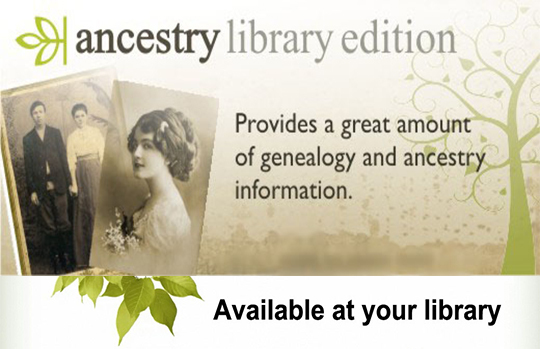 FamilySearch is the largest genealogy organization in the world. Millions of people use FamilySearch records, resources, and services each year to learn more about their family history. Find the graves of ancestors, create virtual memorials, add 'virtual flowers' and/ or add a note to a loved one's grave. NGS is more than a century old! The National Genealogical Society was organized in Washington, DC, in 1903. 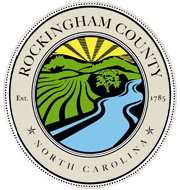 The North Carolina Genealogical Society, chartered in 1974, is open to all who are interested in genealogical or historical research. The Internet's oldest and largest FREE genealogical community. The USGenWeb Project is a group of volunteers working together and having fun providing free online genealogy help and information for every U.S. state and county. ProQuest® African American Heritage is a groundbreaking digital resource exclusively devoted to African American family history research. 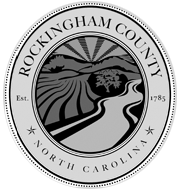 Rockingham County Legacy is a collaborative project providing a gateway to images, documents and artifacts relating to the people, history and cultural heritage of Rockingham County, NC. Military collections deliver over 150 million records containing information often not found elsewhere and includes records from the colonial to the Vietnam era.